Knowing what to do in the event of a sports first aid injury is important for the patient and the rescuer. Online sports first aid training offer CPD certified video based training programmes for sports first aid injuries. They offer courses which include general sports first aid training, outdoor pursuits courses and also first aid for the martial arts. Each course has its own allocation of cpd time credits and on registration you will be able to download all course materials associated with training, and once you have successfully completed your chosen course you will be able to print your certification. 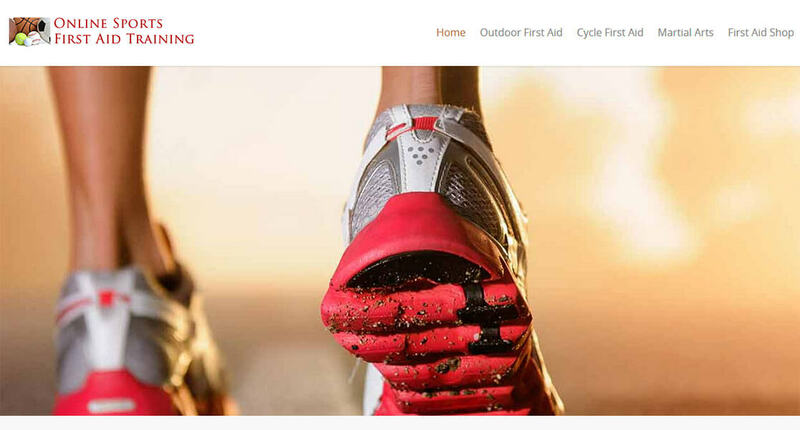 You can register and start training directly by clicking the start now button on the left, but to see their website for a detailed description of the courses that they offer please follow this link: Online Sports First Aid Training.